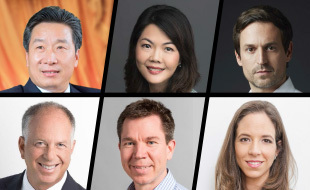 With the initial speakers and topics announced, and the Conference fast approaching, now is the best time to register before rates go up on 8 March! 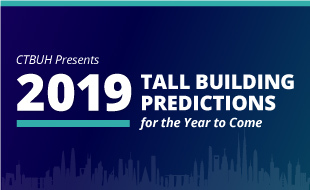 In association with our 2018 Tall Building Year in Review, CTBUH has generated a number of predictions that provide a snapshot of the year to come. 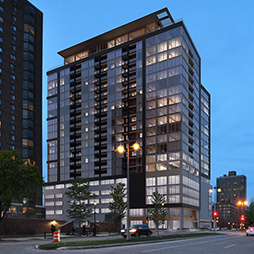 The 21-story Ascent would feature a building frame made with high-grade engineered timber. 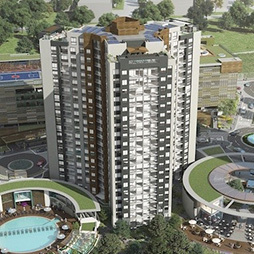 The project emphasizes smart technologies and resource-efficient construction practices. 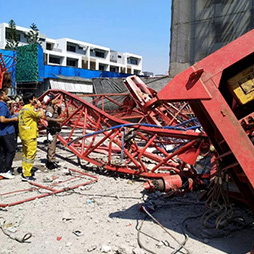 Construction on the 35-story tower has been halted pending an investigation by local authorities. 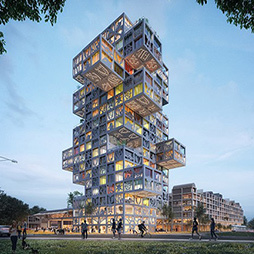 The proposal embraces a flexible design system that allows the scheme to adapt to future demands. 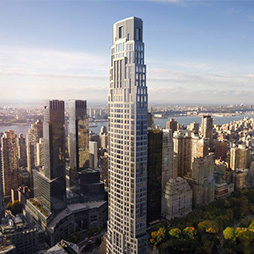 The luxury penthouse property at 220 Central Park South in Manhattan was sold for $238 million. 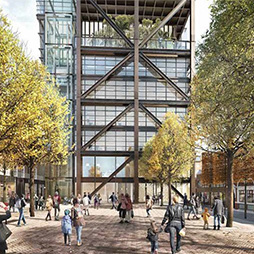 The office-led tower would include an abundance of retail facilities, leisure space, and a public garden. 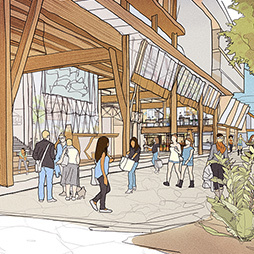 If the site is approved and developed as planned, it would become the largest timber project in the world. 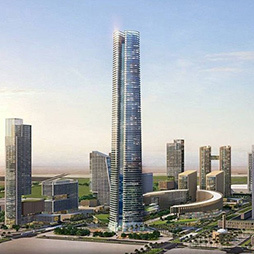 Pouring has begun on the foundations for Iconic Tower, which could become Africa’s tallest building. 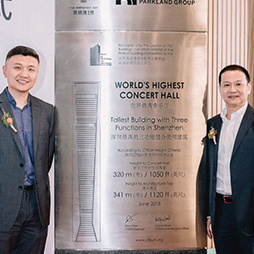 The signboard was inaugurated in the concert hall of One Shenzhen Bay Tower 7 in China. 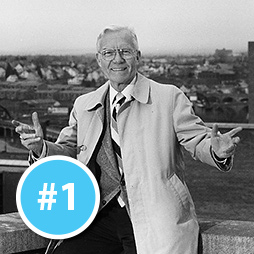 Join us in Chicago for a screening of Leaning Out, a documentary film on Leslie E. Robertson. 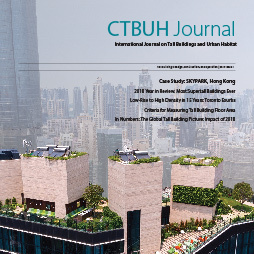 This issue examines communal green spaces at height, measuring tall building floor area, and more. 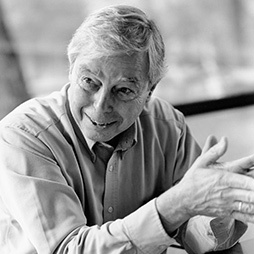 In recognition of our 50th Anniversary, this retrospective series will progress throughout 2019. 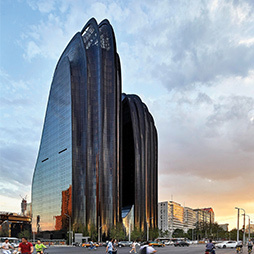 Sited near Beijing’s largest park, the complex is envisioned as an extension of its green space. 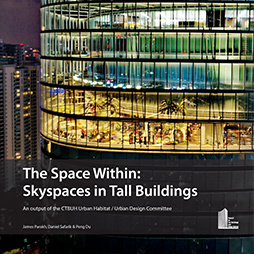 This Technical Guide highlights case studies of large, multi-floor communal spaces at height. 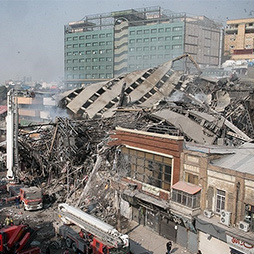 This paper presents the most detailed analysis to date of the 16-story tower’s 2017 collapse in Tehran. 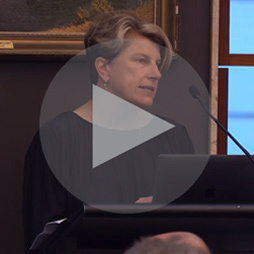 This seminar, held by the CTBUH Australia Chapter, examines a high-rise school project in Sydney.